Thank you to everyone who entered the Easter Craft Challenge, hosted by Happy Hour Projects and Here Comes The Sun! It’s time to announce our winners! 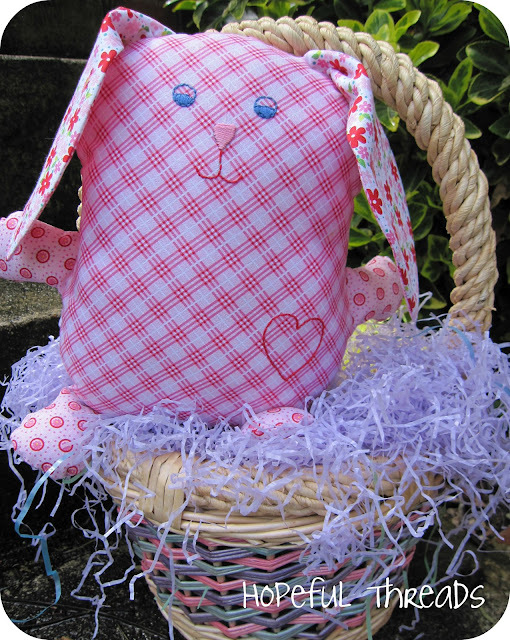 Our sewing winner: Hopeful Threads’ Chunky Bunny Plushie! 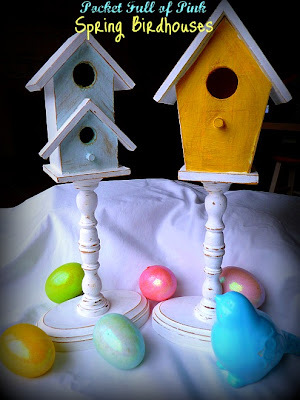 Our craft winner: Spring Birdhouses by Pocket Full of Pink! 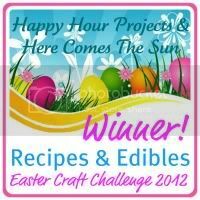 Our Recipes & Edibles Winner: Bird on a Cake’s Polka Dot Easter Egg Cake! Congratulations to everyone and thanks for having a little fun here with us! Happy Easter! Congrats to all the winners! Loads of fun projects and inspiration were shared! What a fun contest, congratulations to all of the winners! I love the bunny! Missed out on this somehow. BOO! Oh well, found you :) New follower. This is such a fun idea!! I love seeing lots of inspiration for Easter! Thank you so much for inviting me to link up via email!! I look forward to seeing the rest of the competition through!! Thanks for your hard work to put this together! Thanks for the party! I love seeing all the linked up ideas! 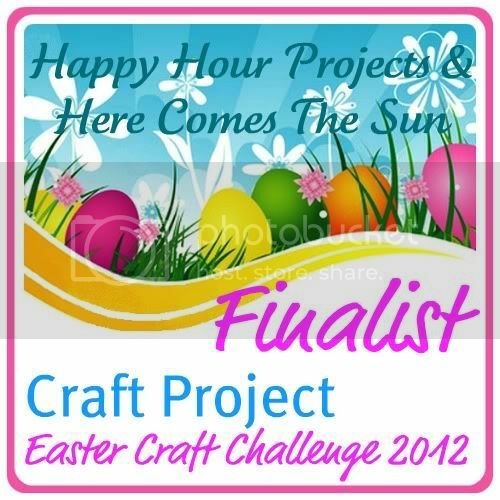 What a great party full of inspiration for Easter! I would have linked up my Peter Rabbit Frame-up….but I saved it for a guest post!! This is probably a dumb question but does it have to be Spring themed, I have something I was thinking of linking up, but it's not necessarily springy. What a lovely party, thank you for hosting! Fun! Thanks for hosting the challenge… it would be neat to win just for the braggging rights! Thanks, great idea! Can't wait to see what everyone submits! Wow a fun idea. I guess I'd better go put my thinking cap on.